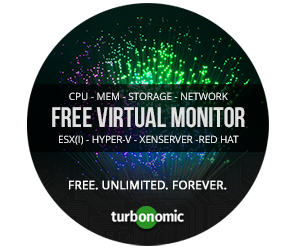 Jump to Eric Siebert's vSphere-land voting page here! Not into reading words right now? Just vote here. It's that time of year again, when Eric Siebert of vSphere-land starts the process of updating his famous vLaunchPad with about 300 virtualization blogs listed. He even carefully includes those handy Twitter and RSS feeds. You decide which blog appears get up-voted, moving on over to the left, into that coveted "Top 100 vBlogs" area. After 5 years of blogging, 2016 was the very first time I wrote up a post like this. 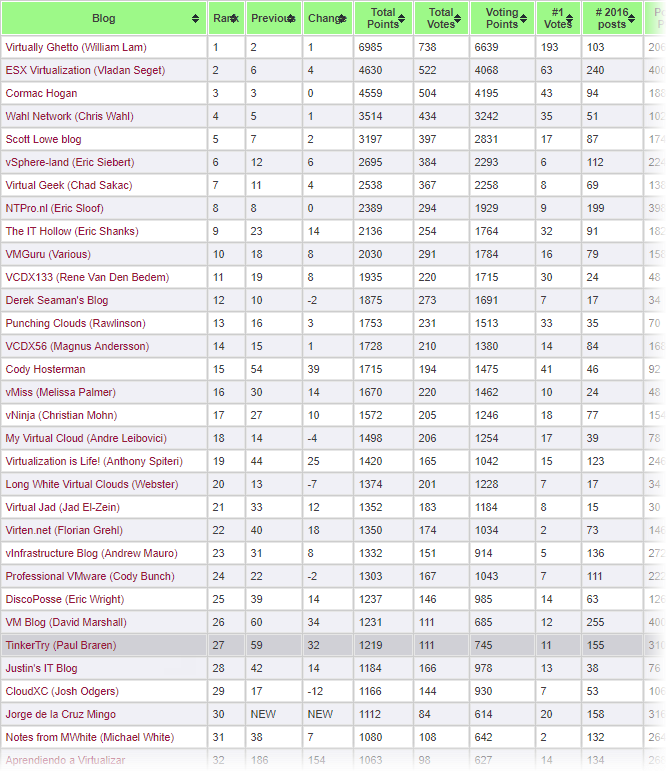 The jump up in ranking was large, from #115 in 2015 all the way up to #59 in 2016! So I politely ask for your help again this year. Note that I proudly started working at VMware as a vSAN SE in January 2017. Gladly, this doesn't affect my eligibility, as TinkerTry is certainly not a corporate blog, and you'll see many other VMware bloggers in the list. The quantity and diversity of my posts has actually increased, evident in the complete TinkerTry archive. During last year's vote, I had 750 detailed articles and 400 videos. This year, I'm up to 880 detailed articles and 530 videos, and readership continues to grow. 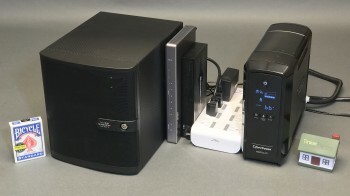 So many TinkerTry visitors have expressed their extreme gratitude for my help with getting started with virtualization and home labs, storing their data, backing it all up, and having fun with all that efficient home datacenter speed and power. It's a great honor to help build such a friendly community. I love doing it, and its led to a lot of opportunity to do live demos at various user groups, which is totally awesome! If you like the content here, consider including TinkerTry in your vote. Then we'll get to see if this is the year TinkerTry finally breaks into the Top 50 vBlogs, with a little help from my readers. I'm not posting this on Facebook, just a couple of tweets and a LinkedIn post, and that's it. As Eric asks, trying to keep it classy. JBOB - "Just a Bunch Of Bloggers"
Your vote at Eric's site is all about which are the best vBlogs in your opinion. When casting your vote, you simply pick your 12 favorite virtualization related sites from a list of 300, then make a few more quick individual picks. Taking about 4-8 minutes of your time, your vote is a way to show those hard-working bloggers that the time they spend writing is valuable to you. 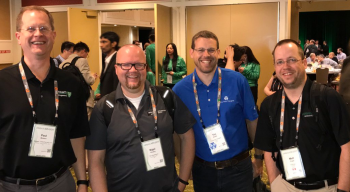 Participating is also a way to show Eric it's worth his time to undertake this huge effort again this year, helping to index this ever-growing community of virtualization enthusiasts. Tip: If you're having difficulty remembering which virtualization sites you spend your time visiting, check out Florian Grehl's tips at How to vote for Top vBlog 2016 @vsphere-land.com. The results are in! I'm extremely grateful for each and every one of those 111 voters who helped TinkerTry move from the #59 spot last year up to #27 this year! I'm so thankful for my reader's support, who took several minutes from day to cast their votes for their top choices, 11 of those voters actually called TinkerTry IT @ home their #1 choice! Excerpt from vSphere-land.com, click to read the source article. 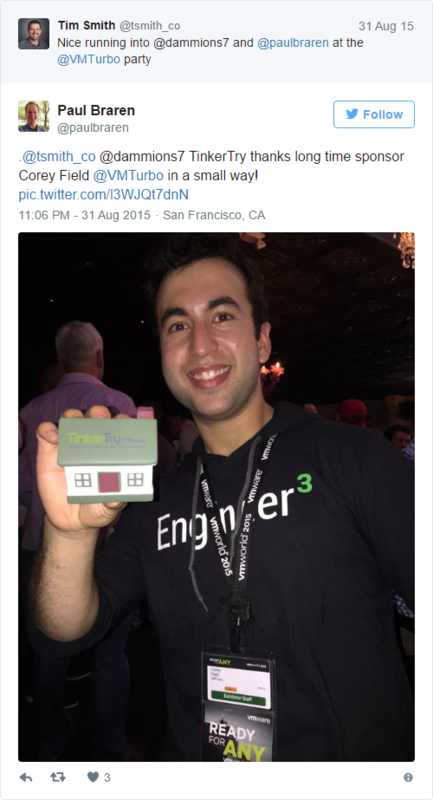 About TinkerTry Infrastructure - What's TinkerTry.com running on? VMUG Advantage just added the latest NSX 6.3.1 and All Flash vSAN 6.6 bits to EVALExperience, great for vSphere home labs, just $180 a year! 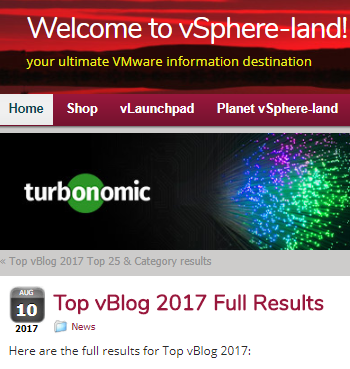 Note: Advertisement placed through BuySellAds by companies like Turbonomic help keep blogs like vSphere-land.com and TinkerTry.com running, and we are very grateful for Turbonomic's support of many virtualization blogs, large, medium, and small.